Ahilan Balachandran believes in technology. That’s why the veteran insurance advisor is committed to incorporating technology into his business in a way that enhances his ability to match clients with products that best suit each client’s needs. A varied, international education gives Balachandran a unique perspective on financial services as a way to change lives. He believes success comes to advisors who embrace technology – and put their clients’ interests first. 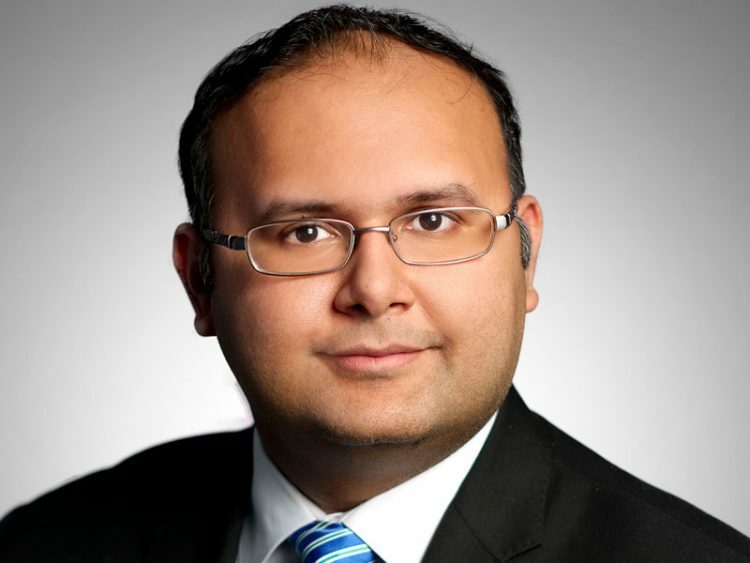 Balachandran, 42, spent almost 11 years at Sun Life Financial (Canada) Inc. – five and a half years as an advisor and associate financial planner, the rest as a manager – before founding his own firm, Markham, Ont. based LifePlan Investments Inc., last year. He wanted to create an insurance and investment advisory practice that focuses on the evolving needs of the client. His approach is bearing fruit: the firm is growing quickly, already boasting 21 advisors and two sales managers. By the time Balachandran was established at Sun Life, he says, 99% of his new clients were coming through referrals. Specializing in a particular niche also helped boost his referrals. Most of his clients were medical doctors and other professionals as well as business owners. Balachandran maintains that client-centred approach in his new firm. He also allows his advisors to provide products from any insurer – whichever company offers the product that best suits the client’s needs. The app answers the question: “How much insurance do I need?” and provides a recommended amount of term insurance and permanent insurance, then shows premium options from various insurance companies. The advisor’s role is to explain the details of the benefits of each company and help the client choose a product based on his or her needs. 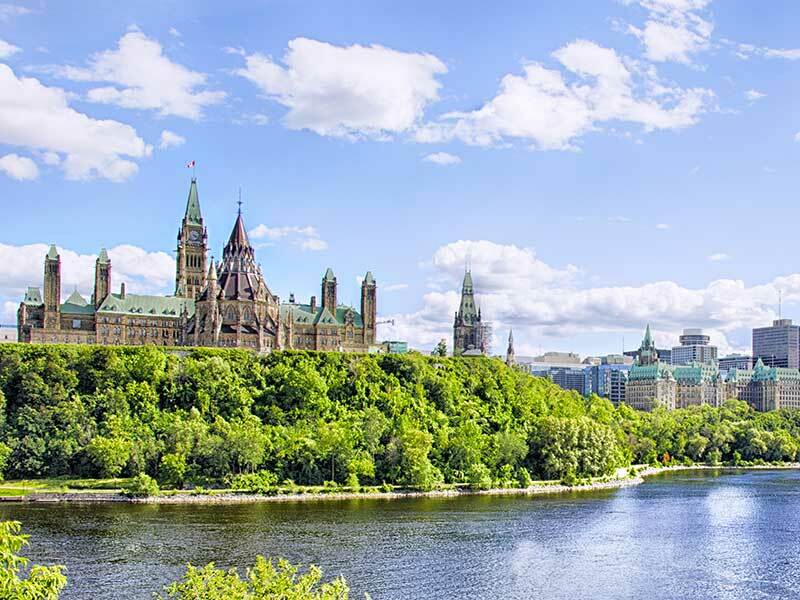 LifePlan has a managing general agency contract with Quebec City-based Industrial Alliance Insurance and Financial Services Inc. LifePlan pays equal compensation to advisors regardless of which company or product the advisor recommends to clients. LifePlan also lists insurers that are particularly suited to certain client needs in order to help advisors offer the most appropriate options to clients based on their circumstances. For example, Manulife Financial Corp., Sun Life Financial Inc., Canada Life Financial Corp. and Equitable Life Insurance Co. of Canada are key players in high net-worth or participating whole-life markets. But if a client needs a multiple term policy with a critical illness rider, for example, the advisor might recommend Industrial Alliance. 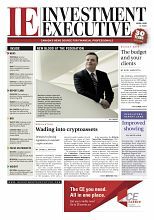 On the investment side, LifePlan works with Security Financial Services & Investment Corp., a boutique firm registered with the Mutual Fund Dealers Association of Canada that also offers an ETF-trading platform. At this early stage, LifePlan has few investment assets under management (AUM) because advisors have not been permitted to transfer assets from their previous firms. When Balachandran worked in the Scarborough, Ont., location of Sun Life – one of the largest Sun Life offices in the country – advisors there had a low usage rate of NaviPlan, the popular software for advisors provided by Milwaukee-based Advicent Solutions LP. Many of the advisors in the Sun Life branch were “mature,” he says, and reluctant to use the technology. “I converted them to No. 1, outside Quebec, in the number of plans created using NaviPlan in the country,” he says. Next, Balachandran transferred to Sun Life’s Richmond Hill , Ont., office, where advisors served a high net-worth client base – but, again, were not using NaviPlan. Soon, Balachandran converted that office to No. 1 in NaviPlan use across the company. Finance wasn’t Balachandran’s first career aspiration. Born in Sri Lanka, he dreamed of becoming a medical doctor. He almost realized that ambition when he received a scholarship to study medicine in Russia. After some bureaucratic bungling on the part of the administrators of the program, he returned to Sri Lanka without completing the program. 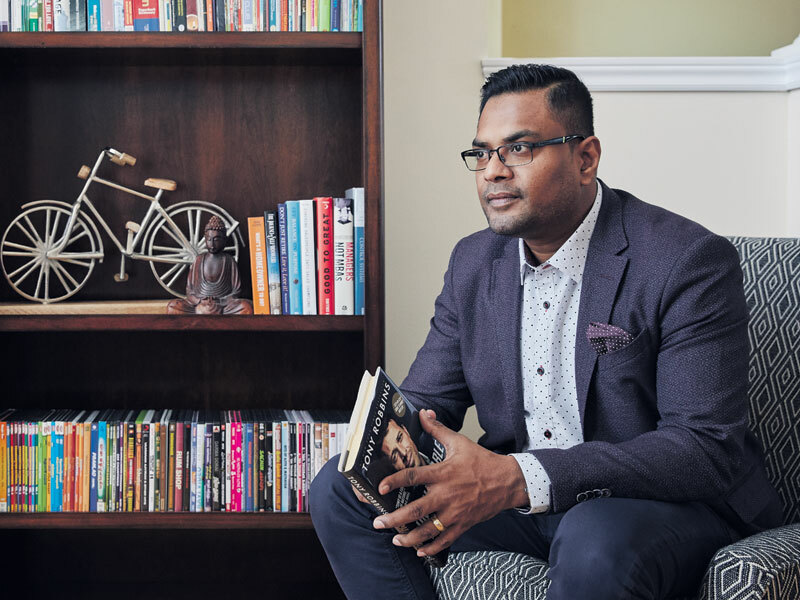 Balachandran shifted his career plans and moved to Toronto, where he studied international business at Centennial College before enrolling at Ryerson University, where he earned a degree in business management. From there, he took a personal finance course and began to explore insurance and investments as a career opportunity. Outside Balachandran’s business, he is an active volunteer in charitable causes. He has raised funds for Habitat for Humanity and helped that organization build houses in Costa Rica. His many other charitable activities include raising funds for the Heart and Stroke Foundation and Doctors Without Borders. Balachandran and his wife, Meena Visvalingam, LifePlan’s COO, met while they both worked at Sun Life. They have four-year-old twin daughters and love to travel. They recently visited the Caribbean, Hawaii, India and Sri Lanka. They hope to visit Africa next.